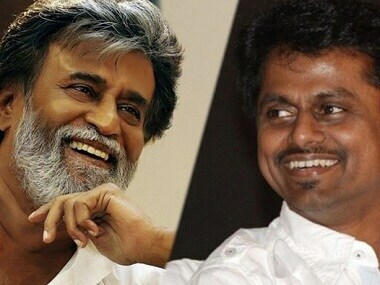 AR Murugadoss is the front-runner to helm Rajinikanth's next film. If the project materialises, it will mark the first-time collaboration between Rajinikanth and Murugadoss. 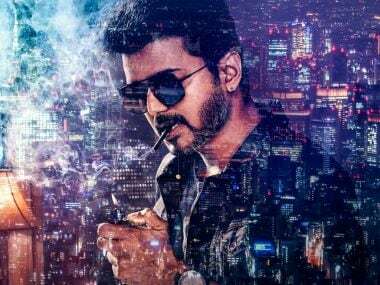 Sarkar is the first ever film to race past the Rs 30-crore mark in Tamil Nadu on opening day. 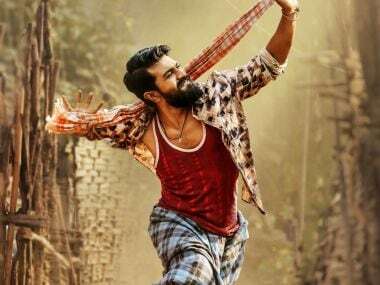 Vijay has outperformed his previous best Mersal to score the highest-grossing launch in his home ground. 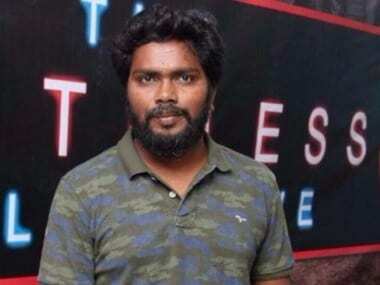 Rajinikanth will play an ageing gangster in Karthik Subbaraj's directorial Petta. 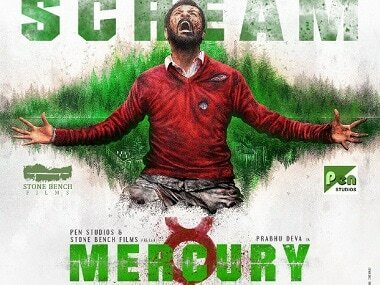 From assisting lensman Rajeev Ravi in Anurag Kashyap's Dev.D to working in two films starring Rajinikanth, cinematographer Murali has come a long way. 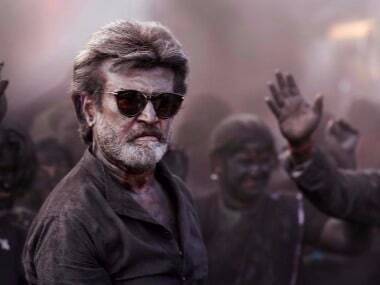 Anu Vardhan says it was a challenge to depict Rajinikanth as a hero despite him donning black and a lungi, often associated with villainy in Indian cinema. 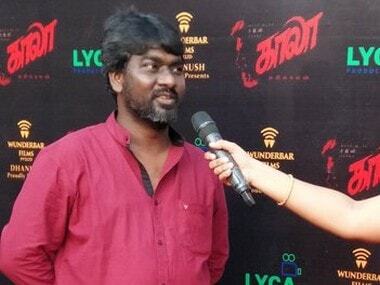 Kaala teaser: Rajinikanth's reunion with Pa Ranjith after Kabali poses a serious question — will the man ever age? So far, there is nothing we have not seen before of the superstar. However, unlike Rajinikanth's previous glimpses, Kaala plays it a little subtle with the first teaser.